When it comes to Africa, western media usually show the same images: poverty, AIDS and civil wars on the one hand and clay huts, grassland and wildlife on the other hand. 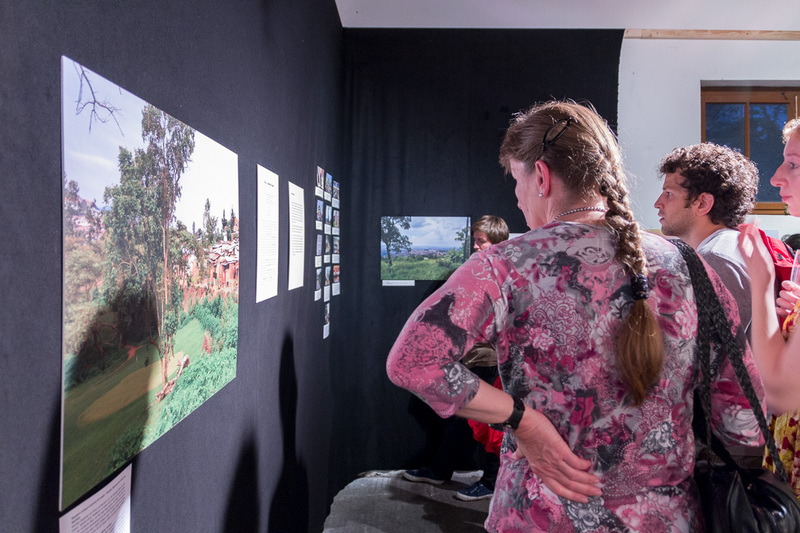 With the exhibition "Sichtwechsel" we want to show the continent Africa from a different perspective, that a lot of people in Germany do not know. 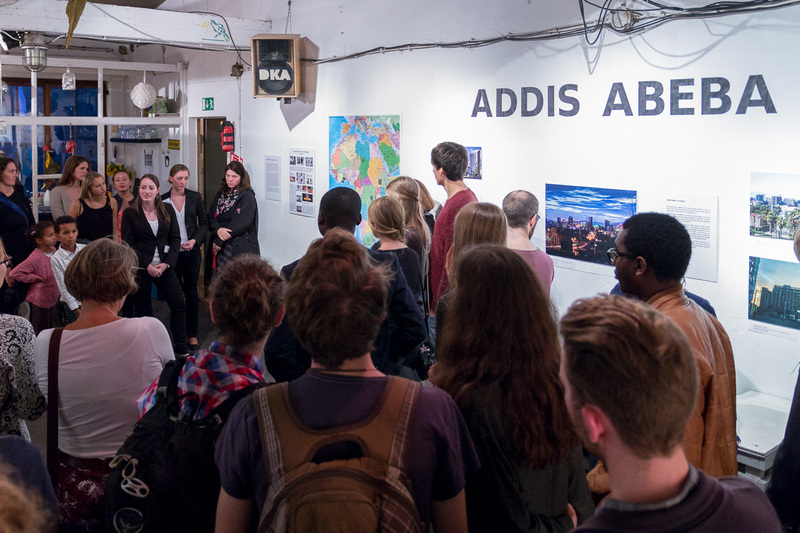 Subject of the exhibition is the vibrating life that takes place in three African metropolises: Addis Ababa (Ethiopia), Kigali (Rwanda) and Lagos (Nigeria). Thereby, we want to challenge assumed certainties and oppose stereotypes that evolve from a one sided media coverage. 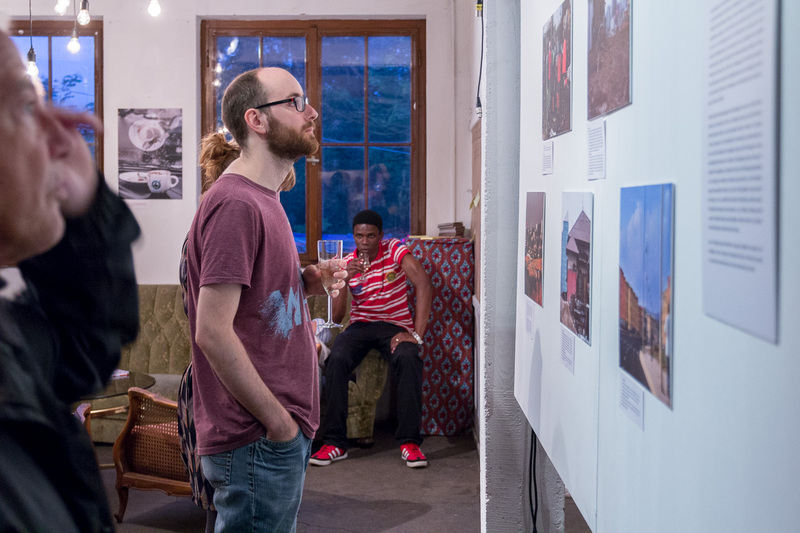 Locals living in the cities are given space to tell their own stories in the exhibition because they know their cities best, experience and shape them daily. 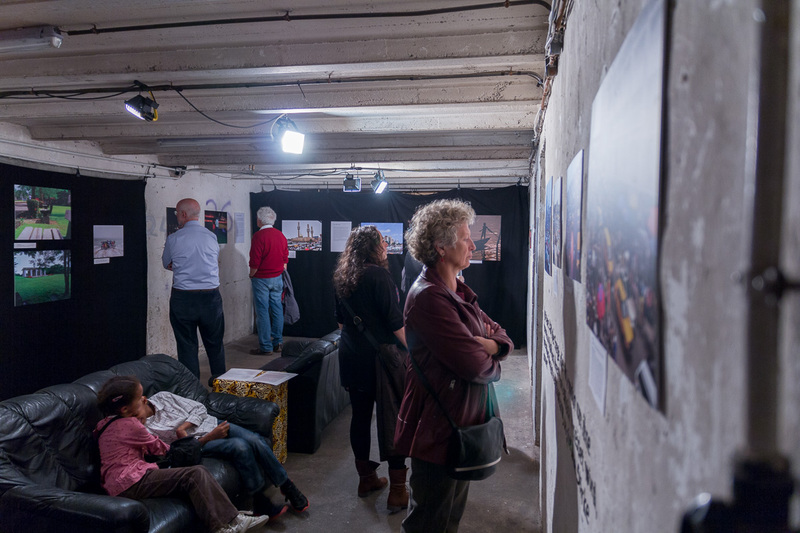 We attempt to see the cities through the lense of inhabitants and to give them to possibility to decide on how their cities are represented. We look for answers of inhabitants to the question what makes their city unique, how the city influences their life, where they spend it and how. 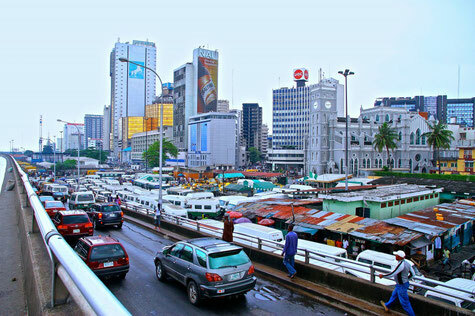 For this reason we have launched an invitation to submit contributions in the three cities. 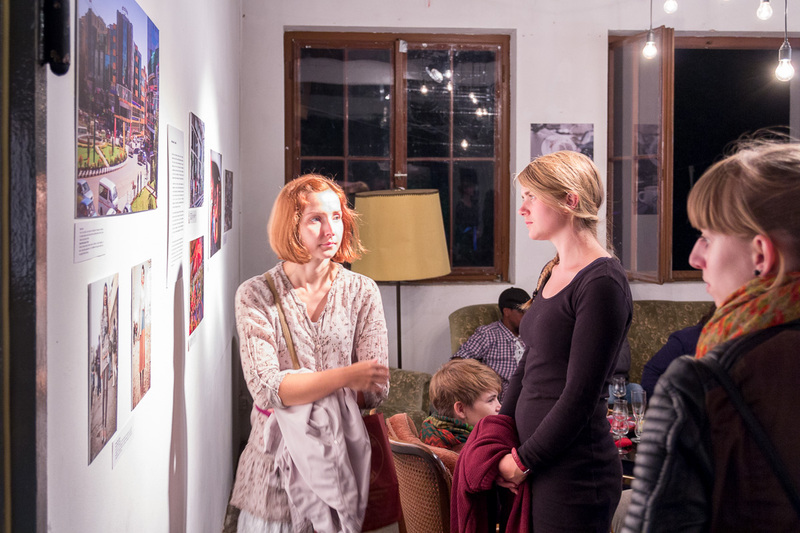 281 fotographs reached us from which we drew up an exhibition. 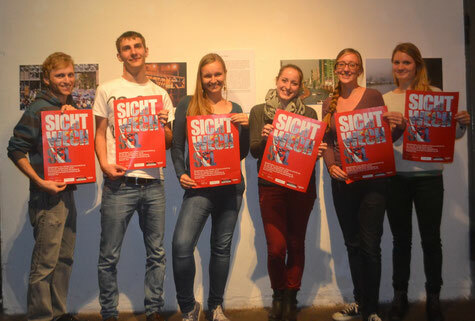 "Sichtwechsel" took place in Heidelberg in September 2014. Below you see pictures of the opening. 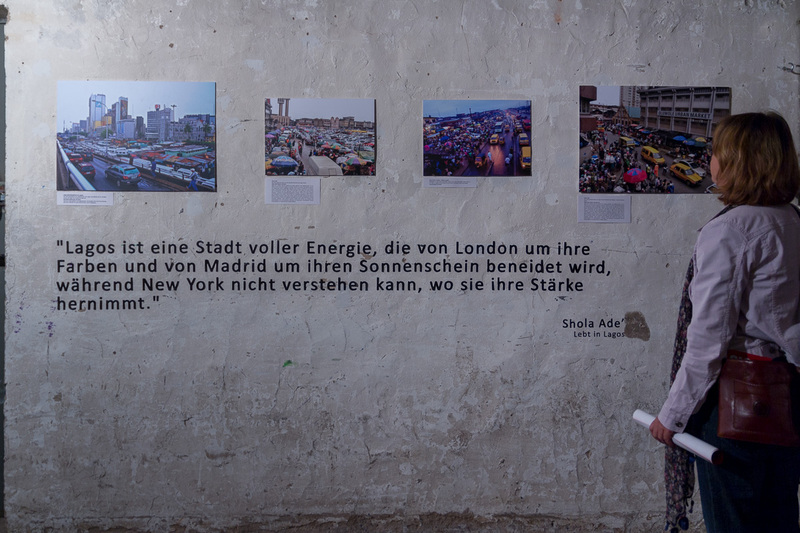 Since then, it was also exhibited in other German cities like Friedrichshafen, Ulm and Karlsruhe. 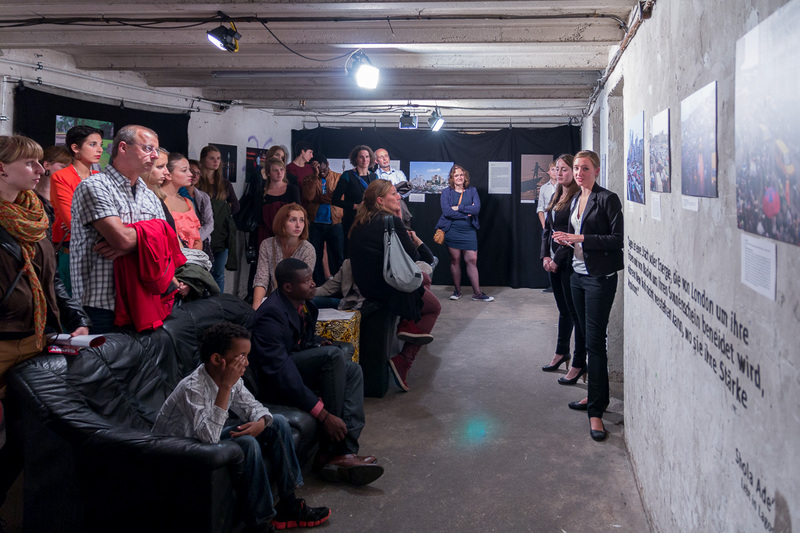 After many exhibitions all over Germany, the pictures were in a bad condition and, sadly, we had to stop lending it. However, the photos are now available on this website. 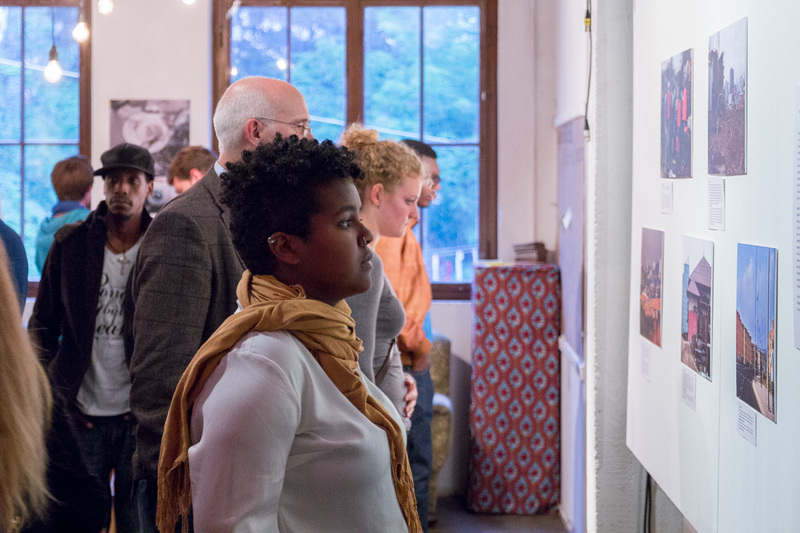 The exhibition project "Sichtwechsel" was organized by a group of young people who used to live around Mannheim and Heidelberg in Germany. We have met in the alumni network of the voluntary service "weltwärts". 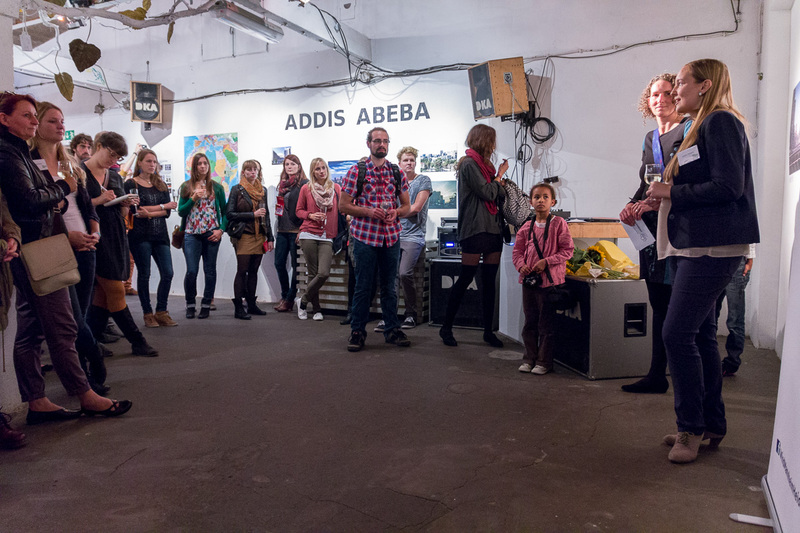 "weltwärts" is a program of the German Federal Ministry for Economic Cooperation and Development that enables young people to live and work one year in a so-called development country. Since our return, we want to share our experiences we have made during our voluntary service and promote the idea of one world.